Aitutaki 88FM in the Cook Islands (population 2,000) is a Radio New Zealand Pacific relay stations that receives content via DRM. It does so using a Wellbrook 330 foldable loop antenna on the station's roof. Credit: Radio New Zealand Pacific. 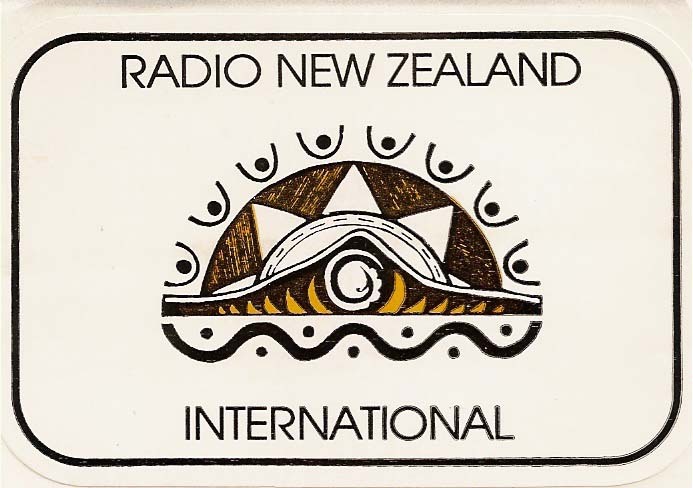 The locations being served by DRM include the Cook Islands, where RNZ Pacific's programs are rebroadcast locally in analog mode by Aitutaki 88FM, the islands' only broadcaster. RNZ Pacific also serves Tonga, Samoa, and the Solomon Islands using DRM; among others. 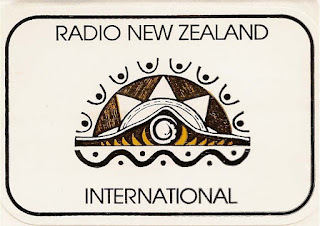 Previously, RNZ Pacific had fed its relays using analog AM shortwave radio, with that transmission mode's limited audio range and interference issues.